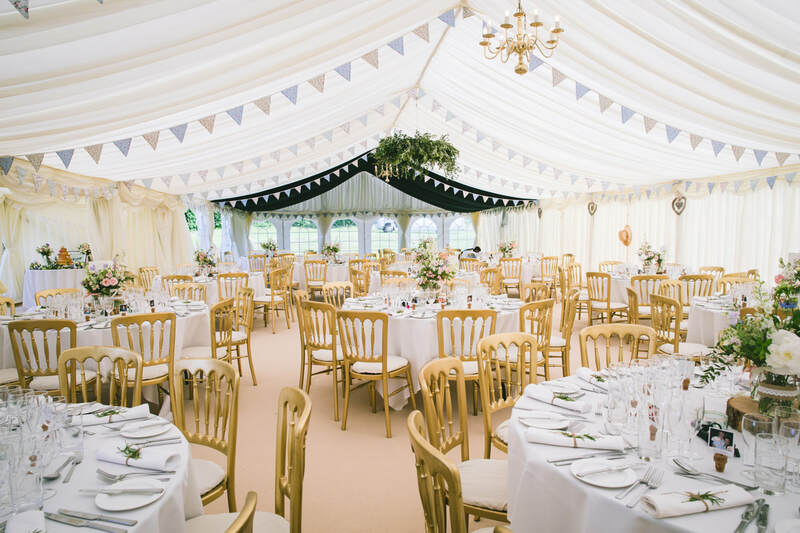 Sacha and I will work with you to make sure you have the perfect outdoor marquee wedding in a lovely setting. The gardens are extensive and offer plenty of quiet places for your guests to relax, perhaps walking around with a welcome drink. 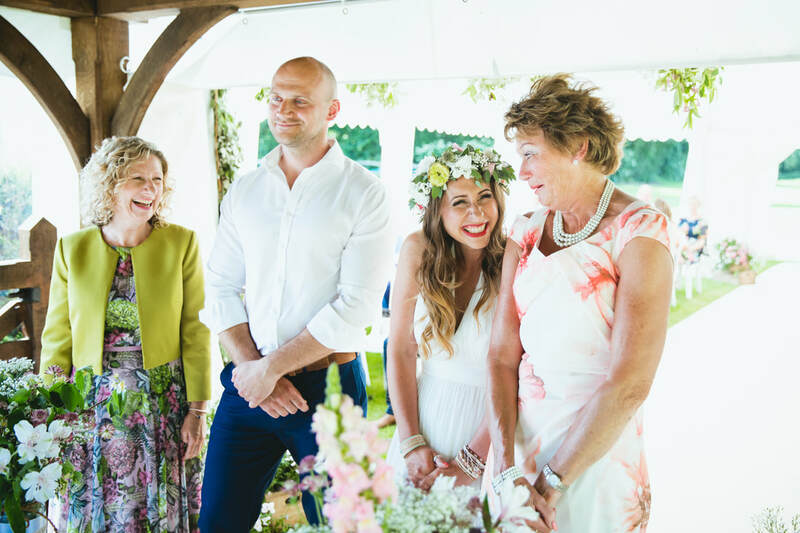 We hold a license for wedding ceremonies on site so you can be married here with a registrar service. 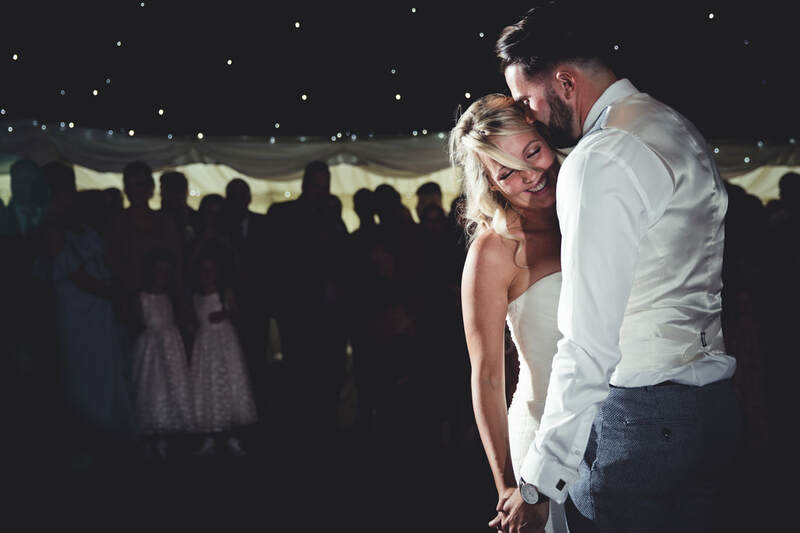 ​You are of course welcome to get married in a local church service in Bletchingley (if eligible) or further afield and come to Brewerstreet for your reception and evening party. 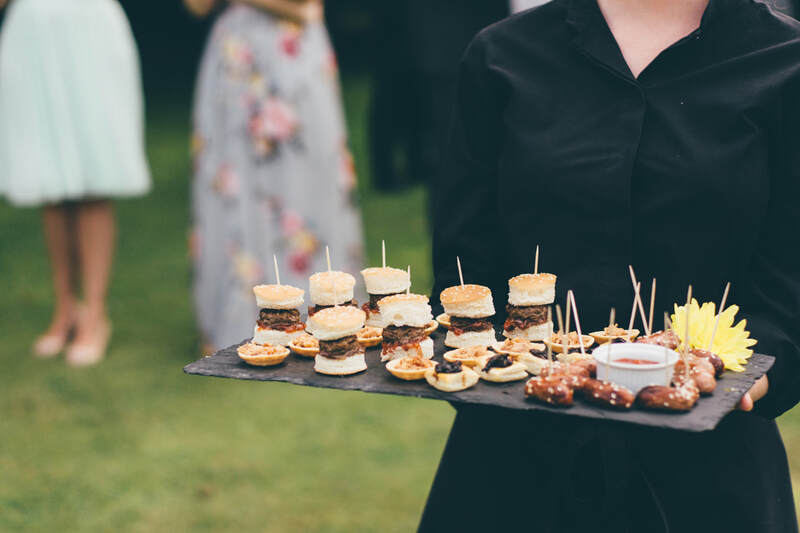 Now you can relax and enjoy every minute of your special day, and let the Super Event staff work their magic. Starters served, main course, dessert, wines and toast served, coffee with the speeches. Sit back and enjoy the proceedings. 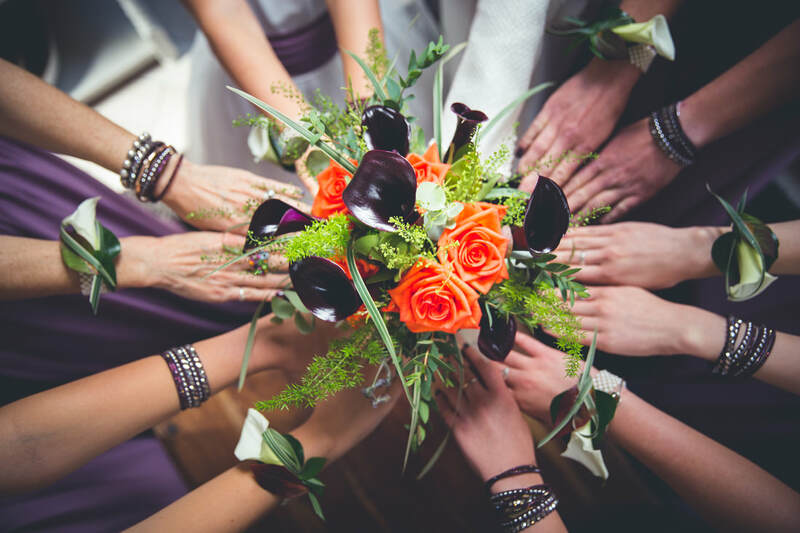 Unfortunately we cannot offer any overnight accommodation on site, but there are many fine hotels in the area to retire to after your wedding. 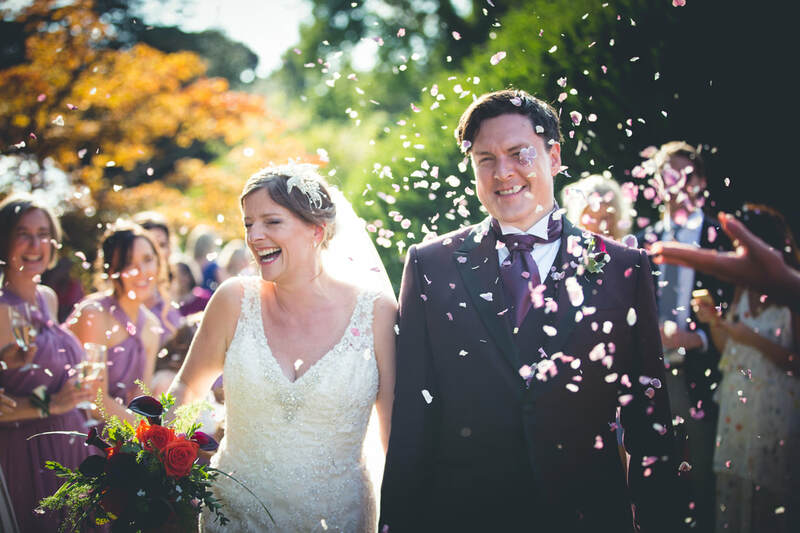 Find out more about our wedding services or talk to us to check availability and book a tour of the grounds!